Ever been lost for words trying to describe your dream home? Thanks to Pinterest, it's pretty easy to assemble a whole collection of inspiration images without ever being sure what to call your favorite style of house, not to mention how to describe details like a particular shape of window or type of roof. 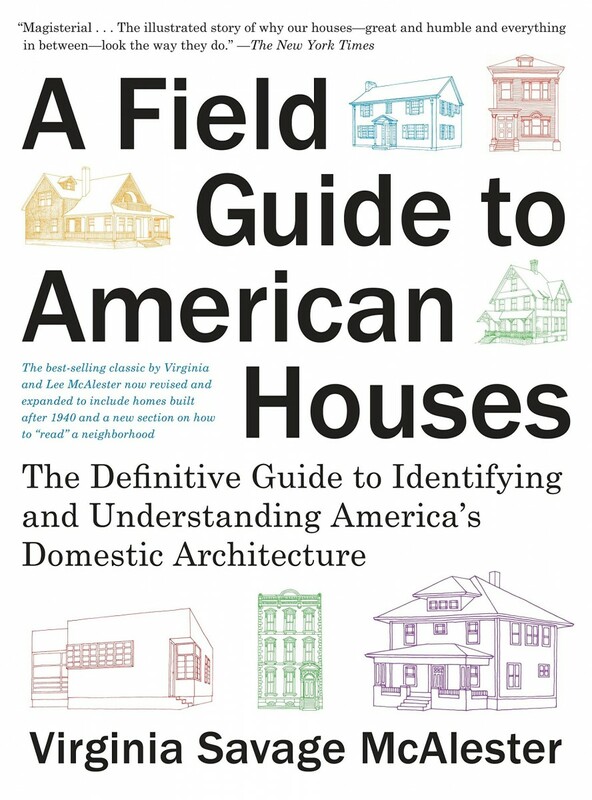 It's absolutely okay not to know it all, BUT if you catch yourself wishing you could tell an architect or builder exactly what you want, A Field Guide to American Houses has all the answers. 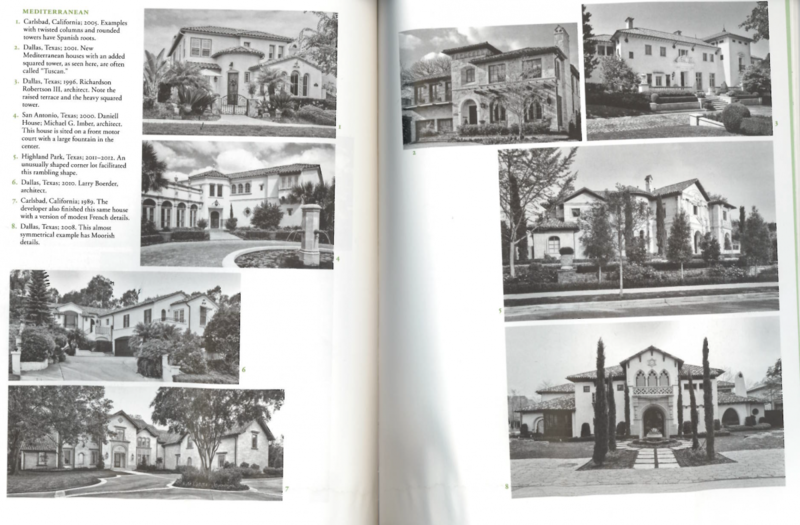 In print since 1984, this guide has since been expanded and updated and is acknowledged as the most comprehensive, acclaimed guide for residential architecture. 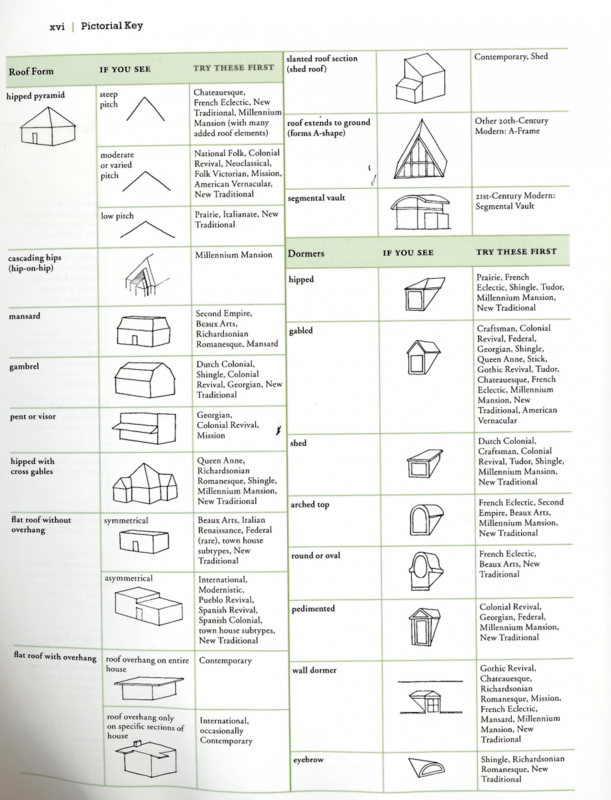 To get an idea of just how much info is jam-packed into this book, here's a sample of one of the many illustrated sections you'll find inside (this book is worth buying for this "pictorial key" section alone—great stuff!). 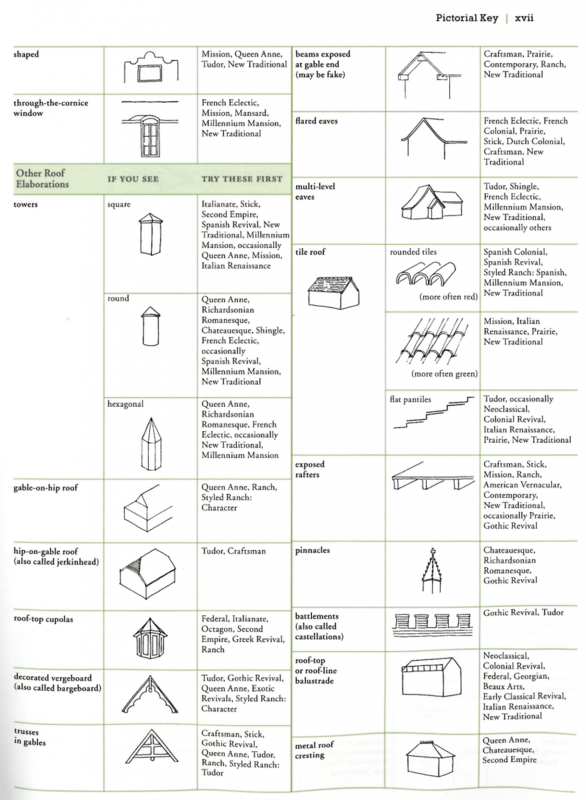 Don't get us wrong, we are huge fans of Pinterest, but A Field Guide to American Houses is a common resource for architecture and design students for good reason. If you're ever needing an inspiring resource with more organized, much more substantial information, consider this your Coats Homes recommended reading!